Yes, that is a real day. Yes, there is a day for almost everything. World Wish Day today. Wishes are a great practice of positive thinking. They can be personal (eg. birthday wishes blowing out a candle), or interpersonal (best wishes on a special day). Our wedding featured a Buddhist wish tree where guests wrote their wishes to the new couple on silk ribbons and tied the to the tree. According to tradition, the wind would then blow the wishes into the air so they might come true (my Mom wrote “one boy and one girl” which we got so maybe there is something to this ritual). One of my favourite books growing up was John Ciardi’s “The Wish-Tree”. It recounts the story of a boy who wishes desperately for a puppy the eve of his birthday and then goes on to experience a surreal dream (I guess all dreams are ‘surreal’) that reveals insights into the responsibilities of such dreams. 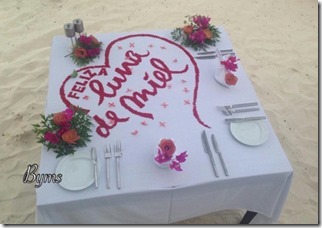 May all your wishes come true (especially if the involve visiting the Maldives). JA Manafaru doesn’t just use painted grains of sand to make a stunning tableau, but also painted grains of rice to make a stunning table. 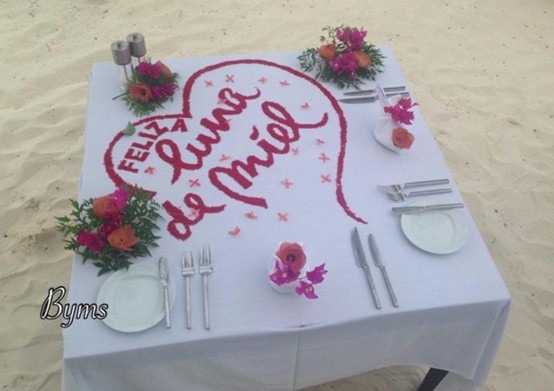 And not just on the sand itself, but on the tables on the sand (of beach dinners). Actually throughout the resort too (eg. dining rooms, bars, other places of celebration). A meander through the #jamanafaru Instagram account brings up a whole gallery of masterpieces. 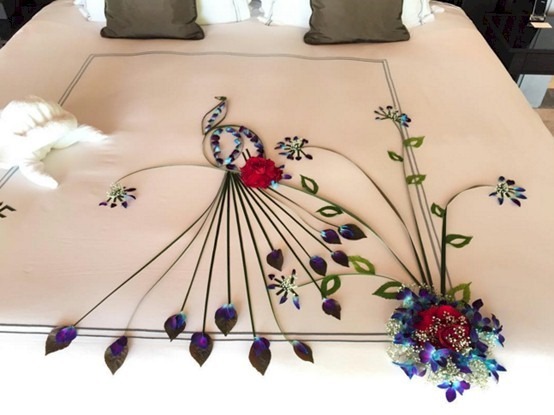 There’s bed decorating…and then there is bed artistry. 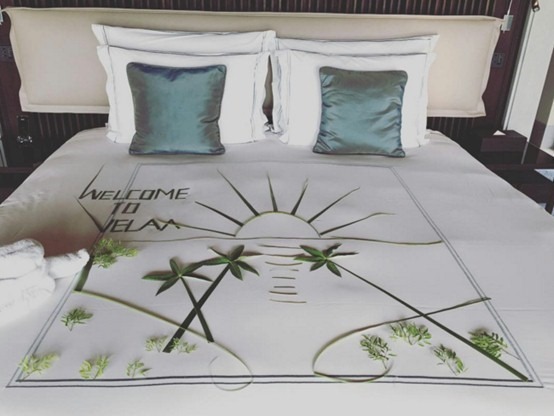 Some of the duvet ovations at Velaa are worthy of a museum. Didn’t know whether to sleep in the bed or frame it. Anantara Kihavah is also executing similarly exquisite renditions, but I gave the nod to Velaa because I have come across more examples and their peacock above is simply masterful. I particularly like the use of blue flowers. 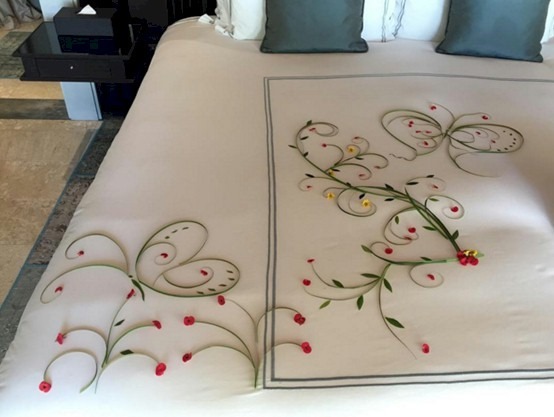 Most bed pieces are red petals, increasingly green fronds, and sometimes yellow petals. But blue is sort of the Maldives national colour (if there was one). 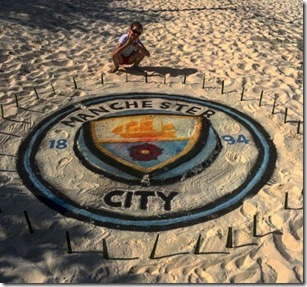 While the glitterati use sand to paint themselves, artist Ahmed Shahid of JA Manafaru uses paint to adorn sand. 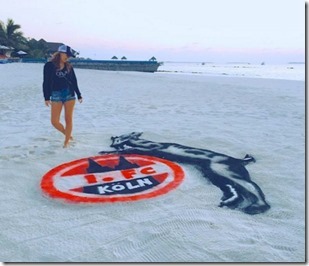 When he is not working in the resort boutique, he creates a variety of sand compositions, but his specialty is football motifs. 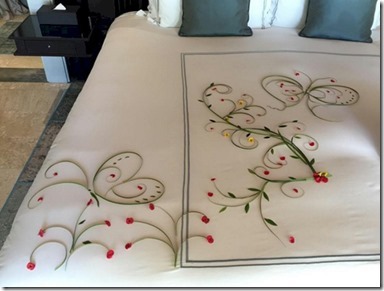 The resort reports “He works at the boutique. He is a very good self taught artist who makes these designs. 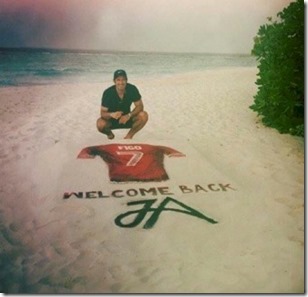 They are made for guests, when we are aware of a football team that they support.” His proudest moment was when one of his favourite players, Luis Figo, posed with one of his creations when visiting the resort (see above). The sapphire blue lagoons aren’t only things in the Maldives with sandy bottoms. And appropriately, as much of the Maldives legendary brilliant white sand comes from the bottom. And I’m not talking about the ocean. The original earth-makers were the same critters we enjoy watching while snorkelling on the Maldives reefs. 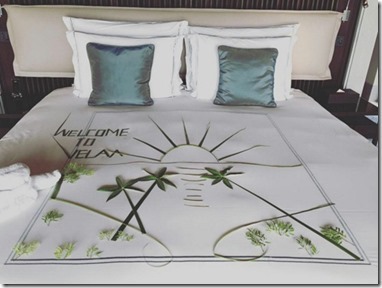 It turns out that the lovely white sand Maldives guests lounge around on has likely passed through the lower intestine of a reef fish. The video directly below is not in the Maldives itself but features the same pervasive coral crunching pervasive by fish like the Titan Triggerfish and Maldives’ own parrotfish species (and does feature the legendary commentary of David Attenborough). In fact, when you snorkel you will almost always hear a crackling background noise which is the sound of these guys gnawing away at the coral. 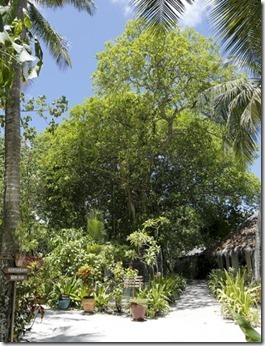 Earth Day today inspires people to save the Earth, but Soneva Fushi is not only saving Earth making even more. Earth that is. 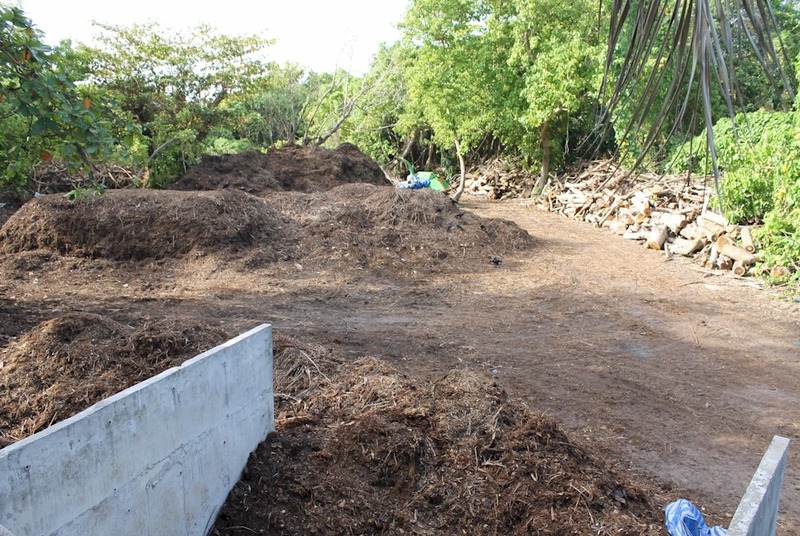 Their industrial scale composting operation produces acres of compost soil which it then uses around the island for its gardening. 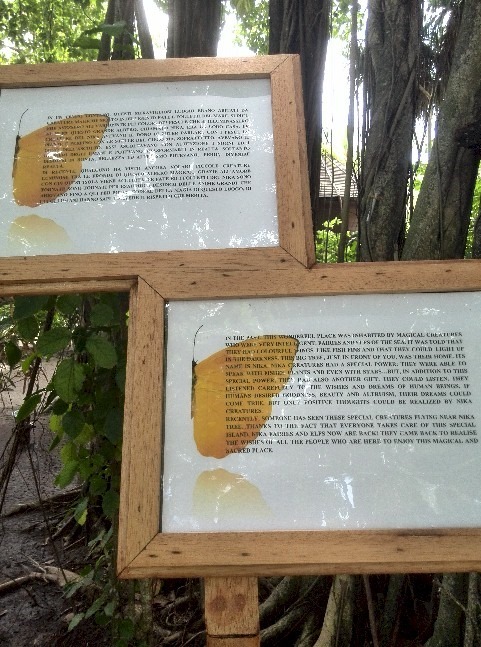 Just another facet of Soneva’s sustainability immersion. The Queen’s Birthday today. 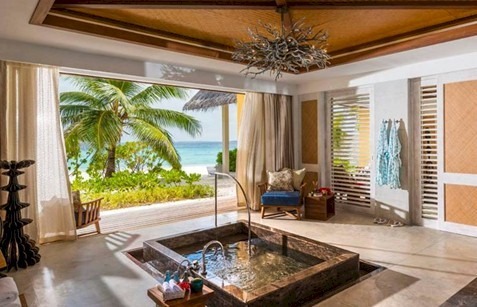 Four Seasons Landaa Giraavaru’s palatial Landaa Estate features a truly regal Jacuzzi fit for a visiting queens with its Aegean brown marble. I also love the disappearing wall French doors to give bathing Maldivian monarchs a maritime view. The paradise of the Maldives and their luxurious properties attracts the finest hospitality management from around the world. 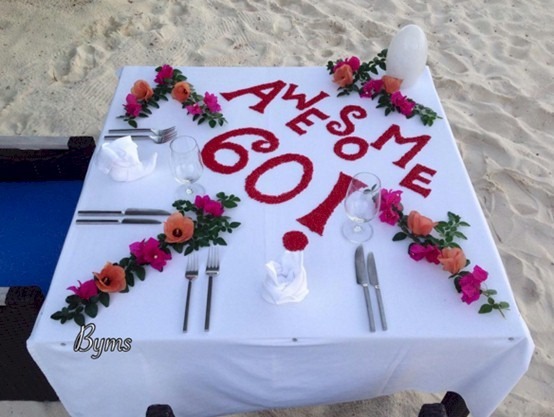 Maldives resort general managers hail from as many places around the globe as their illustrious clientele. But very often, they do their tour and then move onto some other corner of the planet. 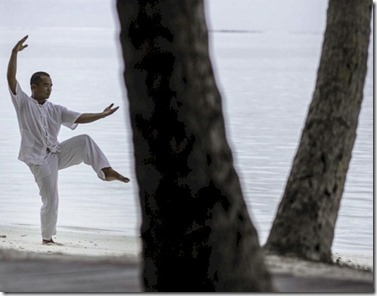 But one GM has settled into the Maldive life with an endurance as notable as the resort he manages. Though staying power is nothing new for Jason given his background in road racing (which he is just one of the skills he has found a way to bring with him to the Maldives). 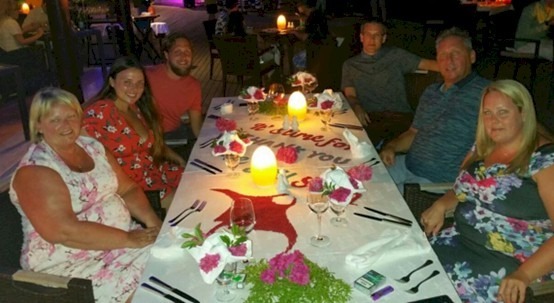 Jason Kruse, General Manager of Kurumba, is a veteran among the ex-pat managers arriving 6 years ago this month (his tenure is just ahead of another prominent senior stay-man, Patrick Staerke, by a few months). 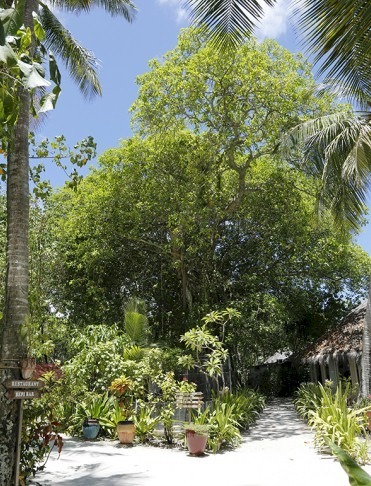 Over that time, Jason and his team have revitalised Kurumba from a run-of-the-mill vintage property into a vibrant and innovative top choice. Kurumba ranks third on the Maldives Complete league table ahead of the super-premium properties twice (and more) its value price. It has 50 ‘Best of the Maldives’ recognitions (bested only by Soneva Fushi’s 73 and One & Only Reethi Rah’s 60) like yesterday’s post. Jason is not just the leader of Kurumba, but also a real leader in the Maldives tourism industry. As I travel around the atolls, he is the one person more people have met or know than anyone else I have come across. 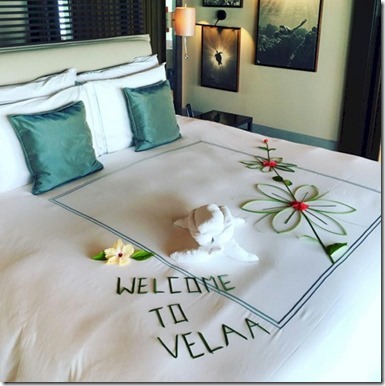 He is a role model participant on TripAdvisor providing personal responses to both the resort reviews as well as the colourful and sometimes contentious Maldives Forum. Any GM or Marketing Manager wanting to better engage with TripAdvisor and its highly influential contributors would be advised to peruse Jason’s contributions and even buy him a drink to pick his brain his experience. The key person on his Kurumba team is his scintillating wife Victoria. She has spearheaded her own initiatives on the island and in the Maldives including leading a venture to help resorts staff top talent. 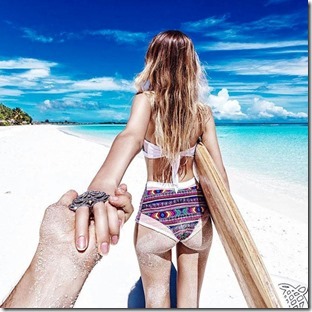 And her customer focus combined with her impeccable eye for fashion has produced one of the top resort boutiques in the Maldives. My first ever job was mowing lawns and doing gardens when I was around 10. By the time I was 12, I had bought my own mower and has a weekly schedule on average of 5 lawns a week. Great pocket money and I guess this is why I still love getting out in the garden and helping the boys when we are doing large landscaping jobs. What was your first job in hospitality? At the time I was cycling very seriously and my sponsor of the team I was racing with owned some hotels. He invited time to start working on the bottle shop and bar and night time so I could train throughout the day. It was a great experience and a great introduction into hospitality. I really enjoyed making other people happy and this is where it all started. What has been your favourite sighting on the Kurumba house reef? Whilst I have been lucky to see many great marine animals. My most favourite is when Victoria and I watch a very large Moray Eel and Blue Trevally which were obviously working together hunting. This we watched for around 5 minutes. The trevally was obviously in charge of anything that came up from the Moray and the moray got whatever went down when scared of the trevally. It was truly quite extraordinary to watch. When we spoke to our Marine Biologist at the time, she had not heard of such behaviour. What has been an idea (eg new dish, a new activity, a new offer) that completely failed? Sometimes if you are not making mistakes, you are not pushing the boundaries enough. Lets just hope that they are not expensive or negatively affect the guest or team experience. One well intended mistakes we have made were trying to work out a way to recycle Styrofoam and purchased a new machine to break it down.. 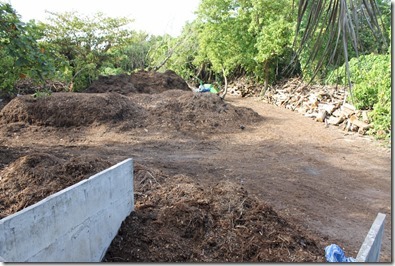 Lets just say that we created Maldives first snow making machine. If anyone would like to purchase the machine at a great price, do let me know. What tropical or Maldivian treat are you most addicted to? Fresh coconut water. I simply cannot get enough. Light. Refreshing and healthy depending on which websites you read. What treat from home do you most miss having easy access to? A treat for me is going to the local markets. Getting to know the local growers and really having local tasty produce. For me, you can really taste the difference of local and in season fruit and vegetables. What is your favourite dish served at Kurumba restaurants? This is a hard one. If I am being healthy ( which is mostly), I would say the chicken tagine in our Arabic Restaurant. If I not being so healthy, It would be the Casata from the Italian restaurant. If you had $1 million to add one single feature to Kurumba, what would it be? We are pretty lucky as our owners have been rather generous with our upgrade budget to continually improve Kurumba over the past 6 years. However, for the next round, I would certainly booking looking to totally renew the concept and area of our Majaa Recreation and make it a real fun zone for adults and children. If you would give me another Million, Solar power and lots of additional building insulation to reduce our carbon footprint. 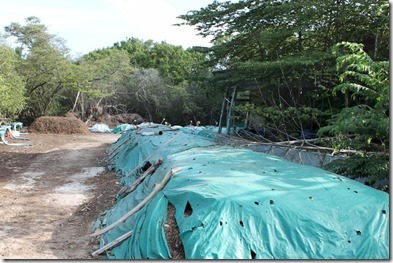 Kurumba has changed so much, what is left to do? We always of plans afoot to continually innovate and evolve. This is exciting for our guests and team members and we do this whilst not forgetting about where we came from and who we are. 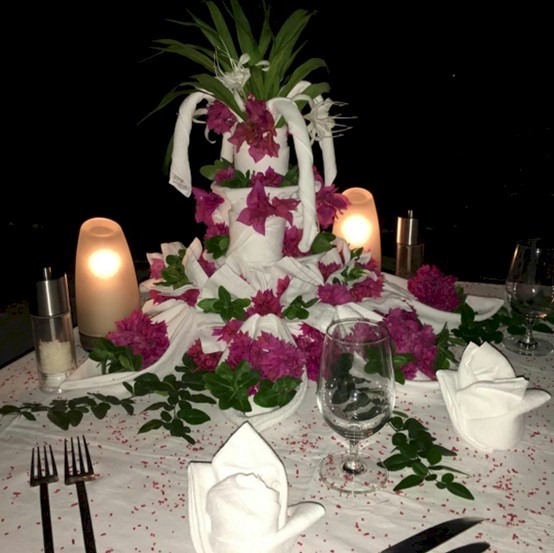 If you are inspired to be your own concoct your own cocktail creations, then arrival at Kurumba will start your holiday on the right foot. 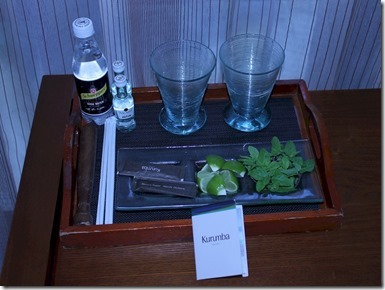 They provide all the fresh ingredients to make your own mojito precisely to your liking when you walk into your room. 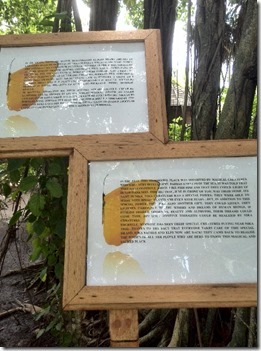 We loved the concept because it spurred us to indulge in a way we wouldn’t have otherwise done. 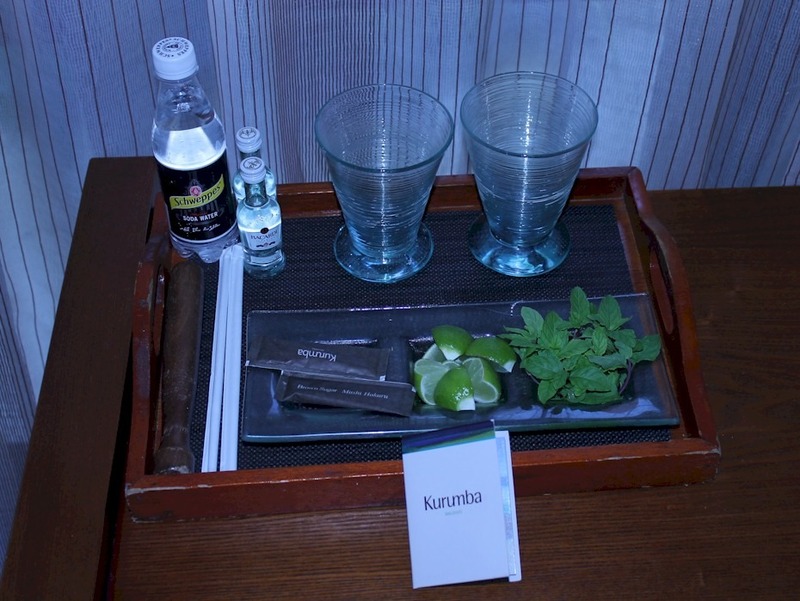 When you arrive, it doesn’t feel appropriate to raid the mini-bar right off the bat. And if you did, all you can really do is have a simple drink like a beer, glass of wine or neat liquor. But the layout inspired us to create an especially refreshing and interesting drink to accompany our unpacking and settling in.